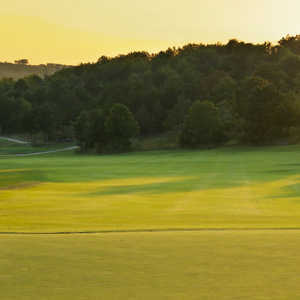 Daingerfield’s 9-hole, semi-private course is named after the creek that runs throughout the design. Lots of water in the form of creeks that swerve through the layout. The course is known for its tough par 3s. No bunkers.